A fellow crossbow enthusiast sent me these videos so I decided to post them on here. 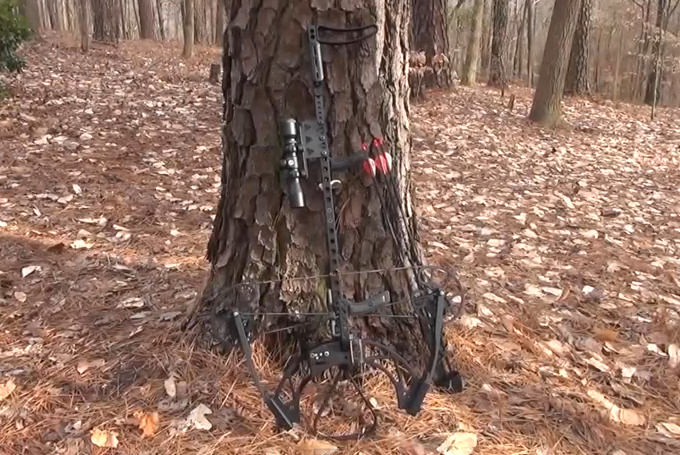 The first video is of a vertical crossbow that is designed for extra maneuverability. 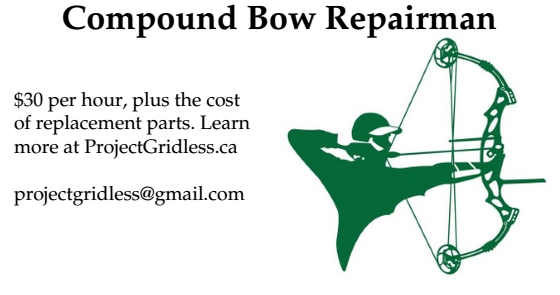 The 2nd video is of a takedown crossbow that can be taken apart for easier storage. The silly thing is that modern crossbows have become so powerful that many people (mostly men with ego problems) are going after the ridiculously powerful crossbows. Like the Excalibur Matrix Mega 405 (405 fps, 290 lbs), which is almost double what you legally need to hunt. Like in the video below. The Excalibur Matrix Mega 405 is basically just a souped up version of the Excalibur Matrix 380 (380 fps, 260 lbs). But is all that power really necessary for hunting? Our ancestors got by just fine using 40 to 60 lb longbows hewn from oak, ash and yew when it came to hunting (and 80 to 200 lbs when it came to war). And when crossbows entered the scene around 700 BC they were using a similar amount of power. So what it makes you realize is that these modern crossbows aren't just meeting the standard for hunting, they're basically designed for war - that is how powerful they are. Add that to the fact that crossbows can be fitted with scopes and you have something which can be extremely accurate and doesn't need all that power for the purpose of hunting. The legal requirement of 150 lbs minimum is really all you need, so anything between 150 and 200 is likely to be more than adequate at the distances hunting takes place (99% of crossbow hunting takes place at ranges less than 60 yards away). You would really only need the extra power of a Excalibur Matrix Mega 405 (or a similar crossbow) for long distance shots - distances so vast you can barely see the deer - wherein the biggest factor isn't the power of your crossbow any more, but how powerful and accurate your scope is at that distance.